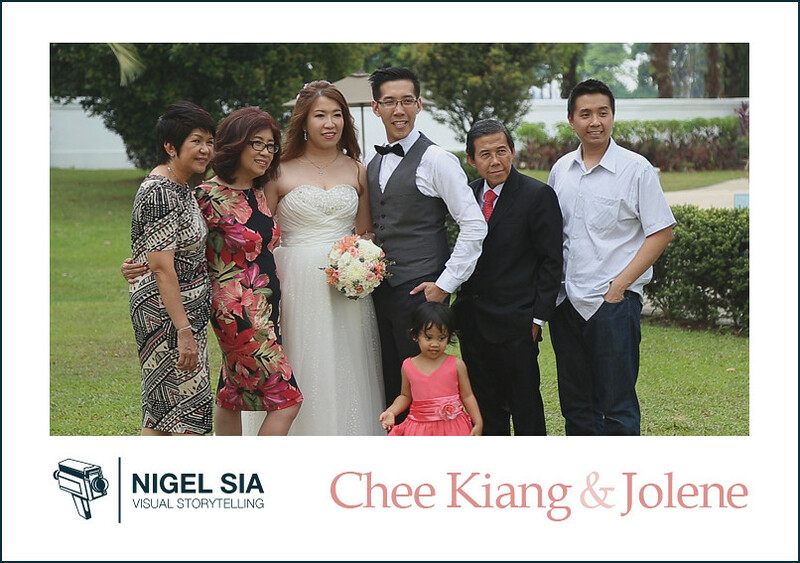 I’ve occasionally read her blog from time to time when she was actively blogging away. 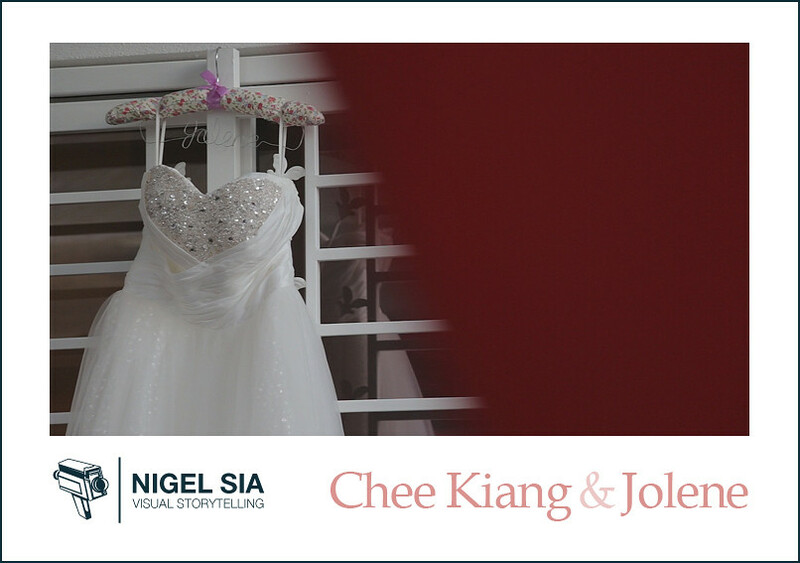 out and even once told me that when she gets married, I’ll be her first choice. 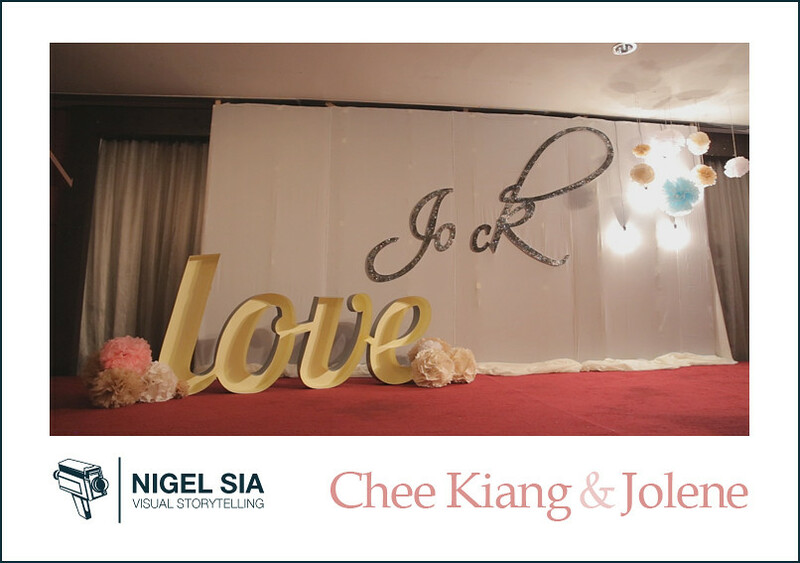 childhood sweetheart and their first love at that! 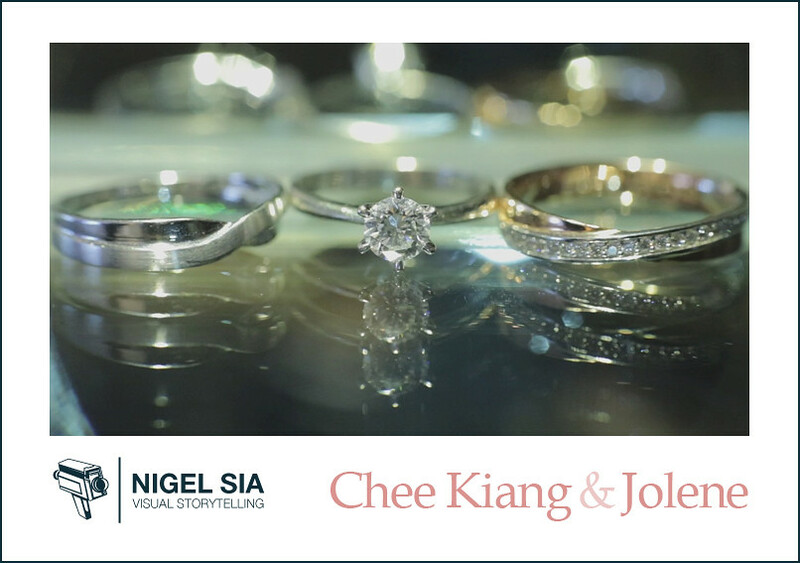 to say yes and was really looking forward to it for a year. 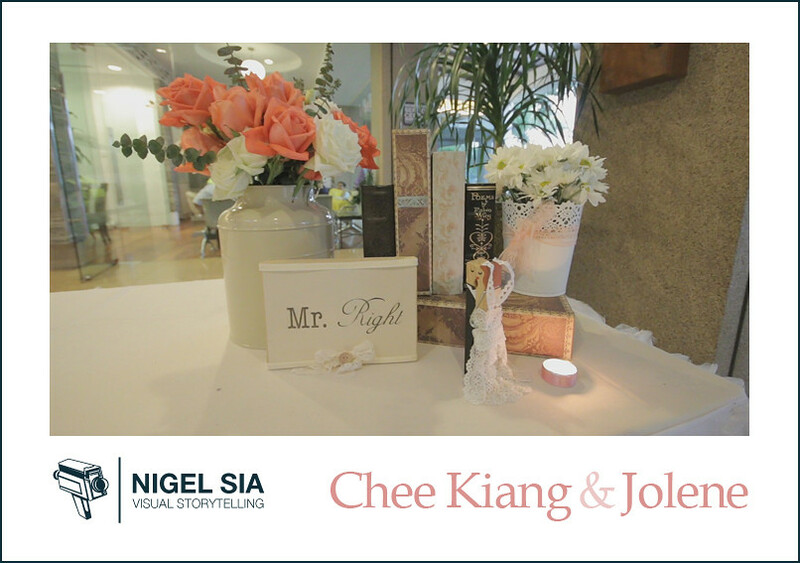 long-distance relationship – be sure to check it out! 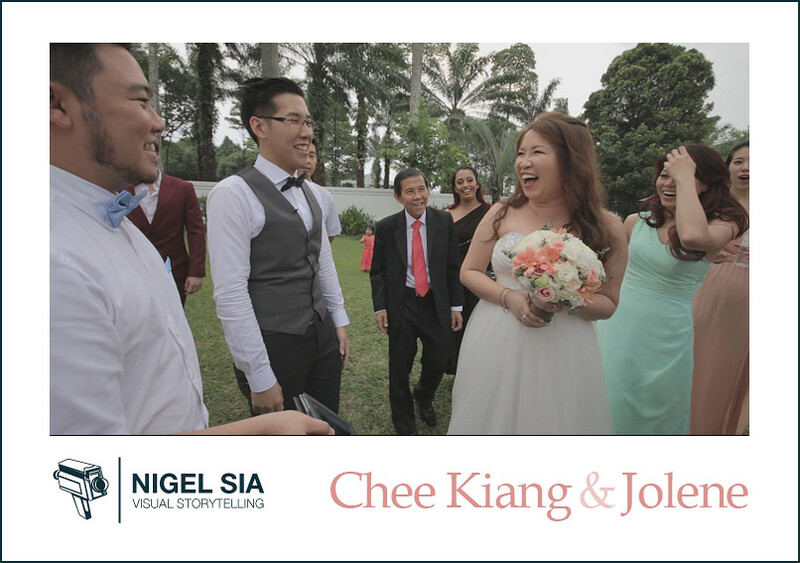 Their actual wedding day started out early in the day. 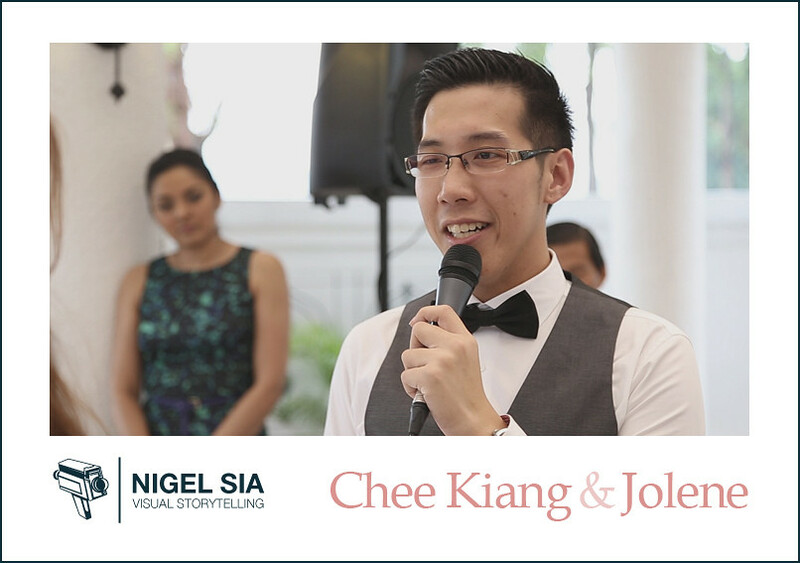 voice after inhaling some Helium in the video! 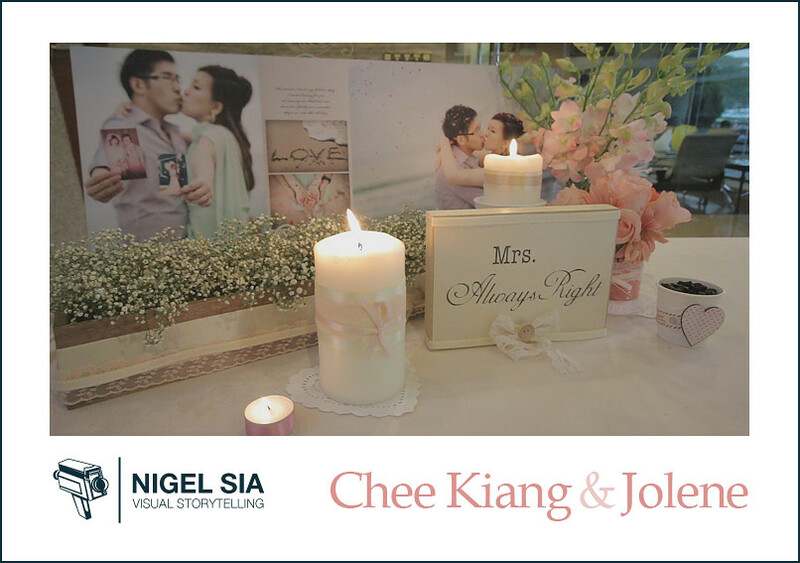 Their registration of marriage (ROM) was simply beautiful. 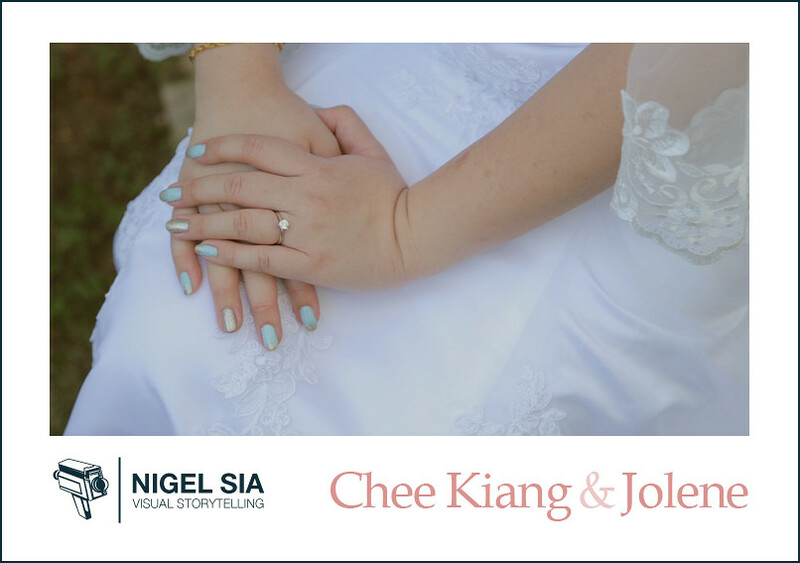 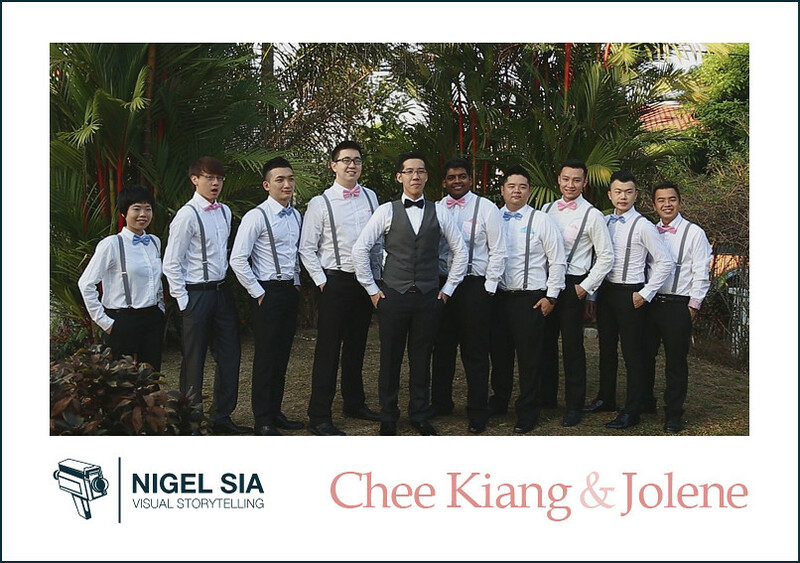 Chee Kiang and Jolene’s union. 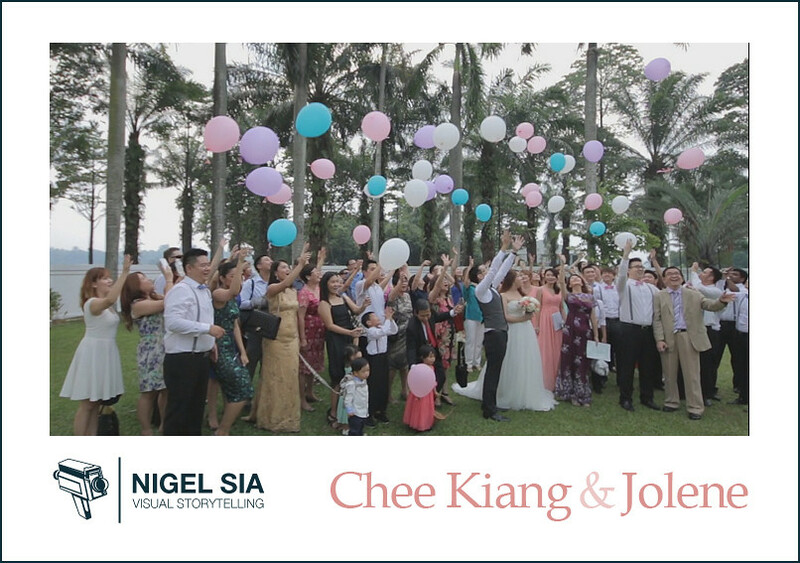 And here is their Highlight video. 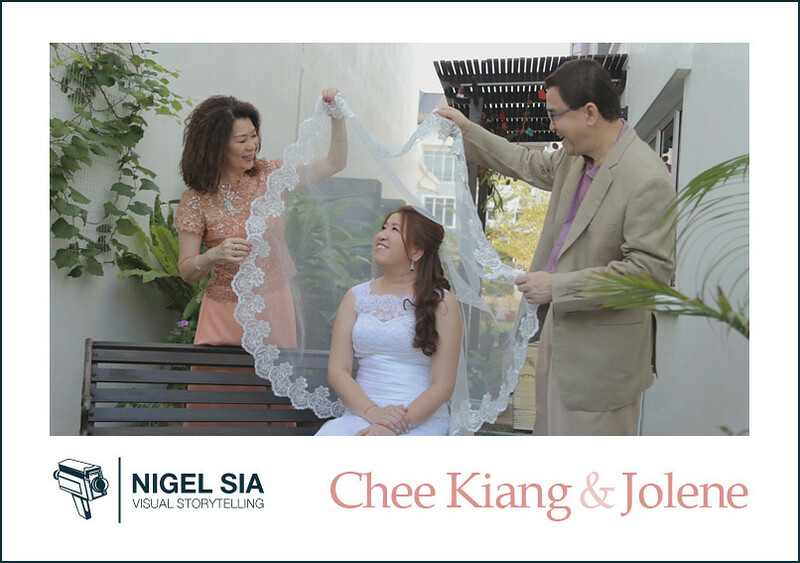 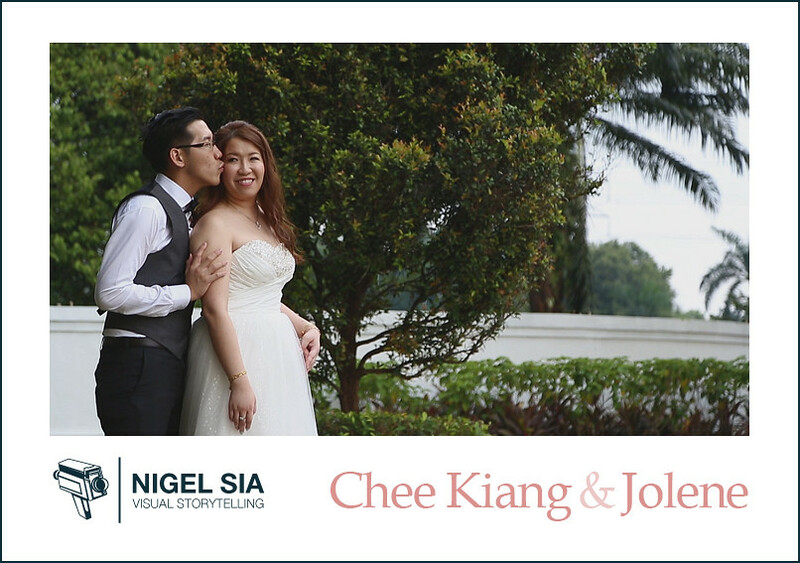 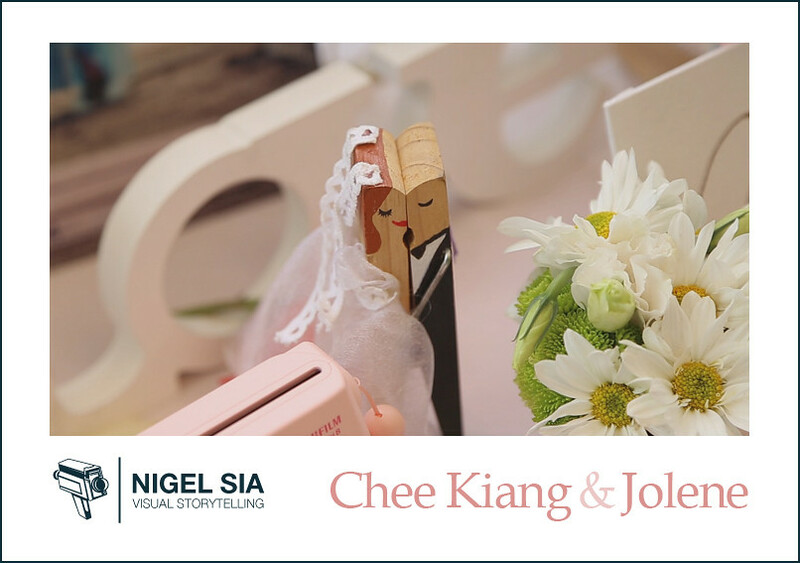 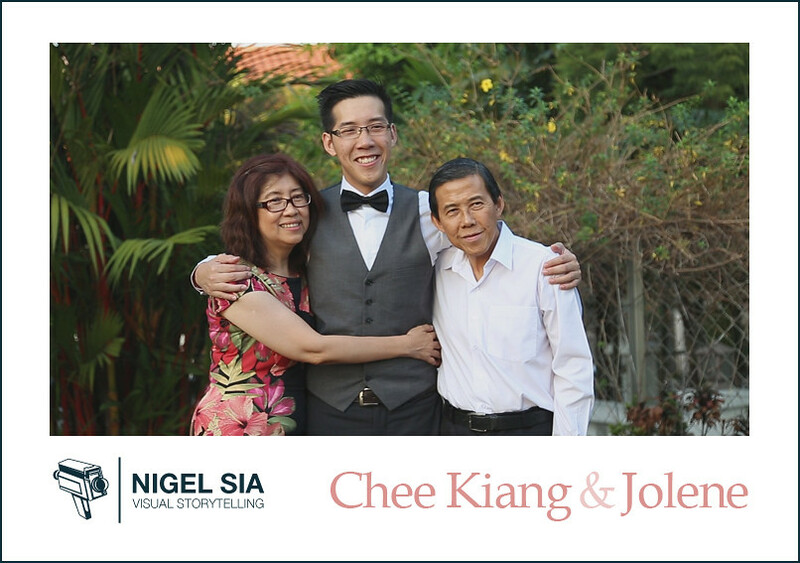 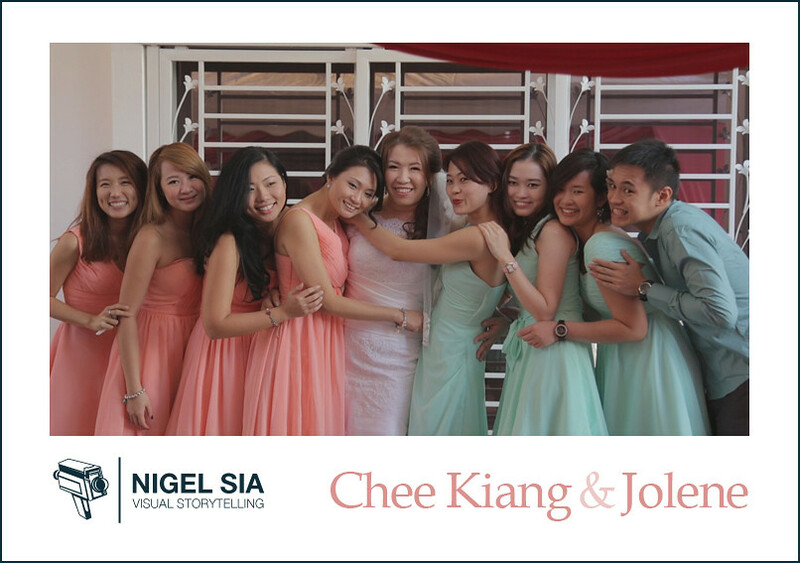 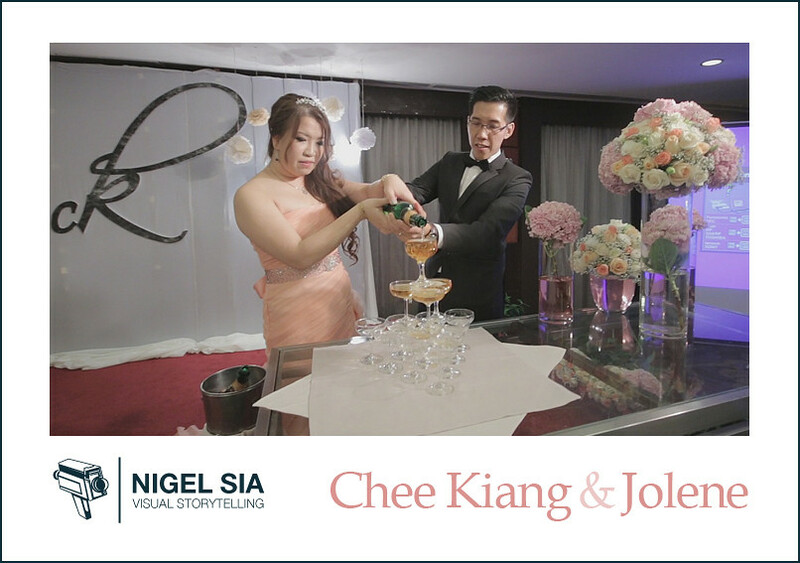 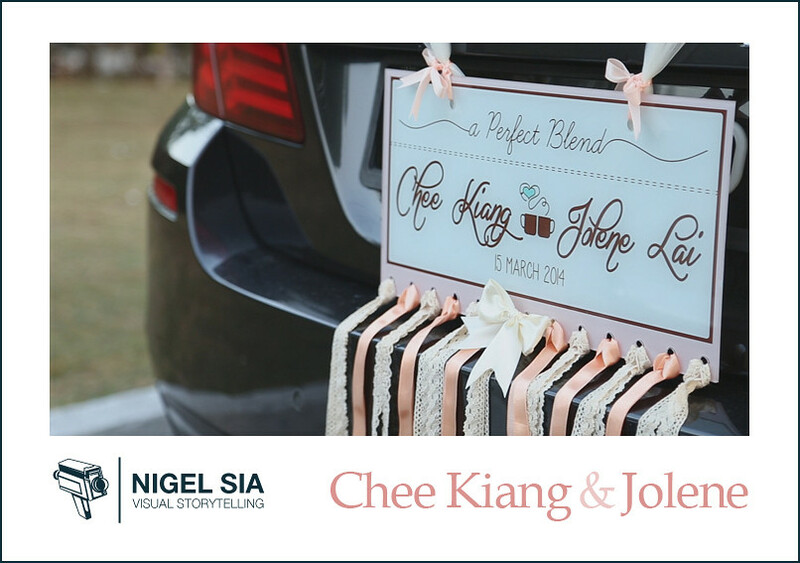 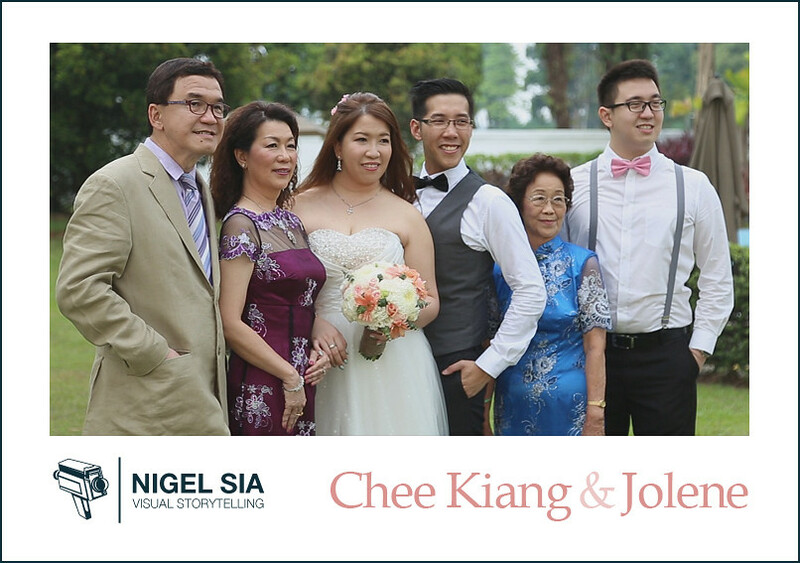 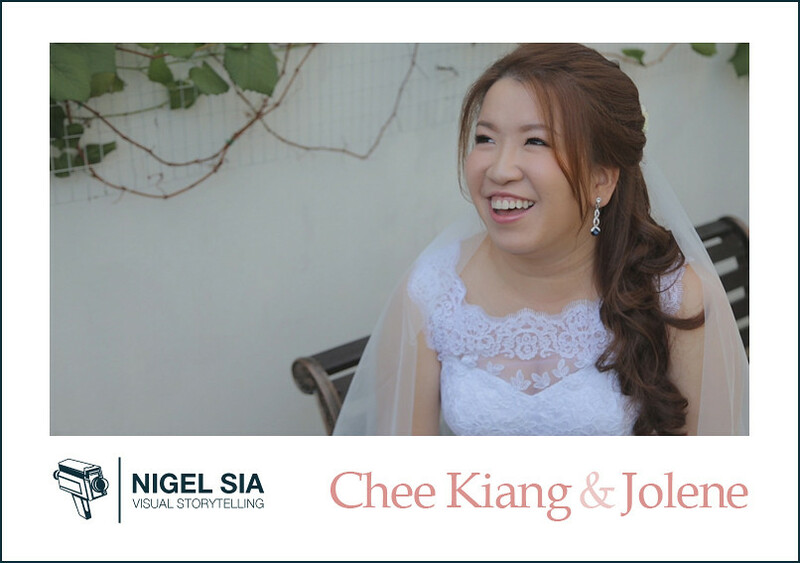 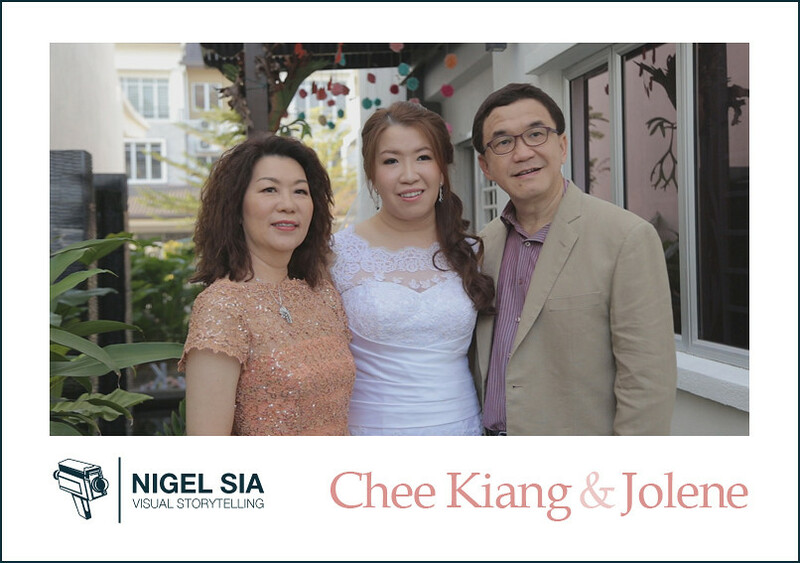 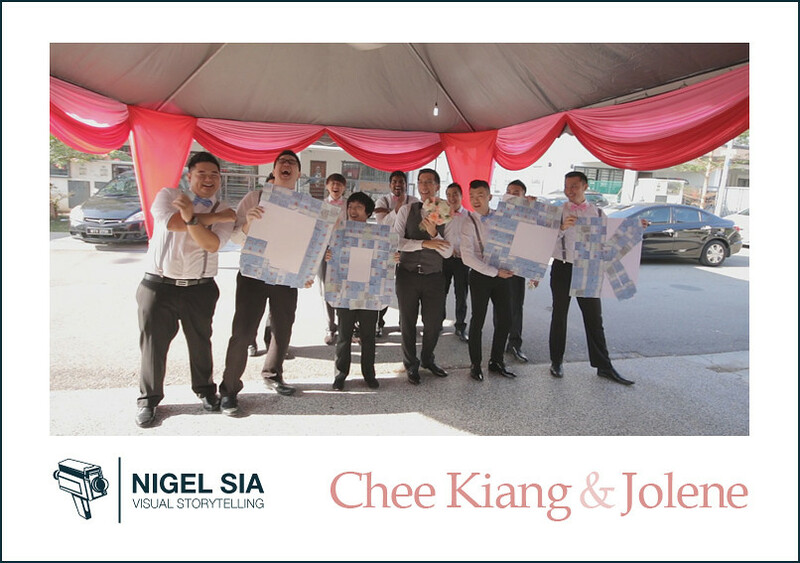 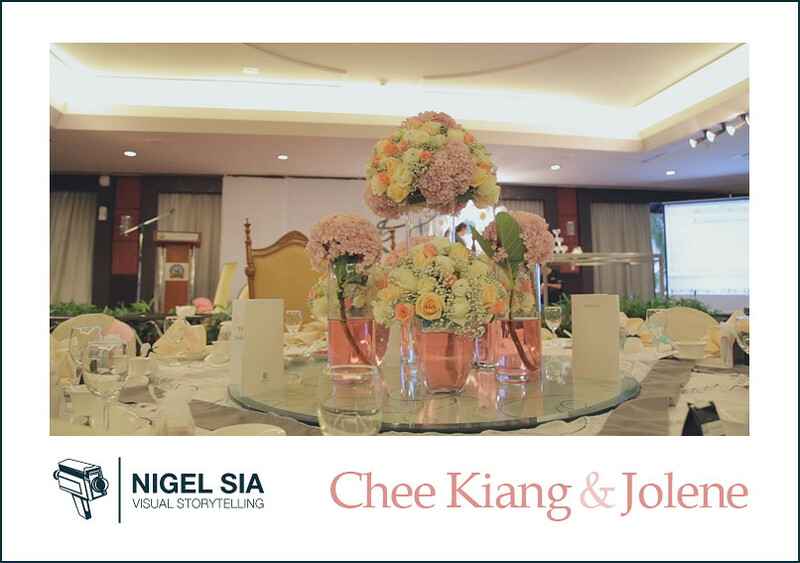 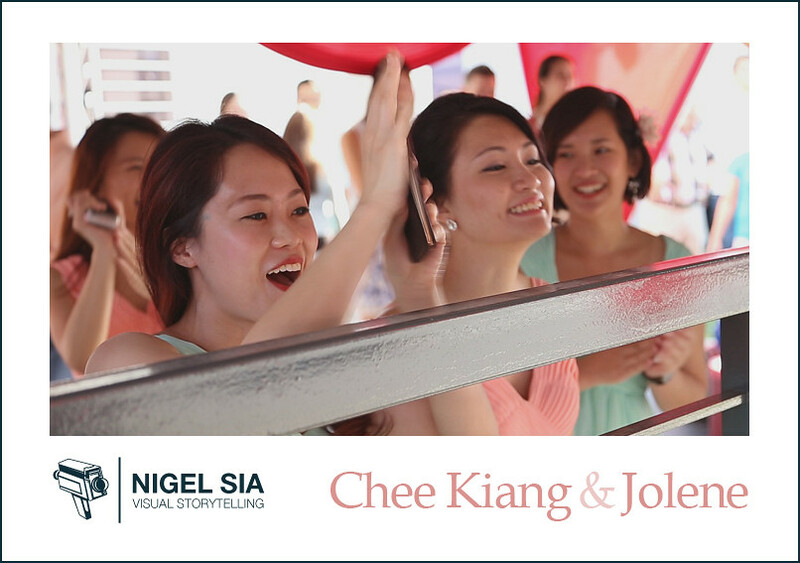 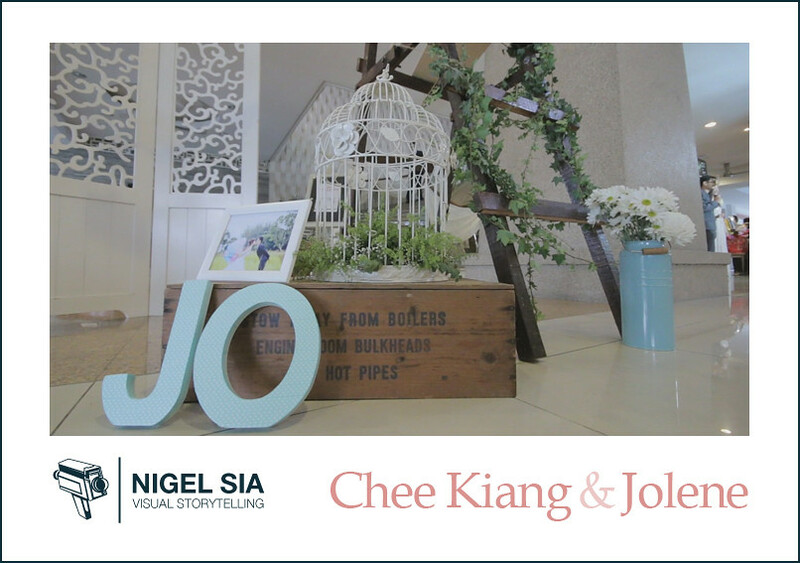 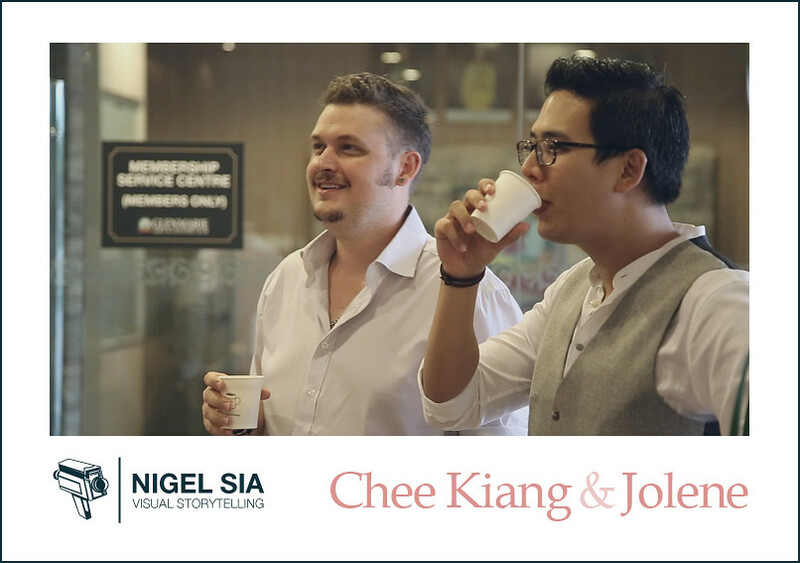 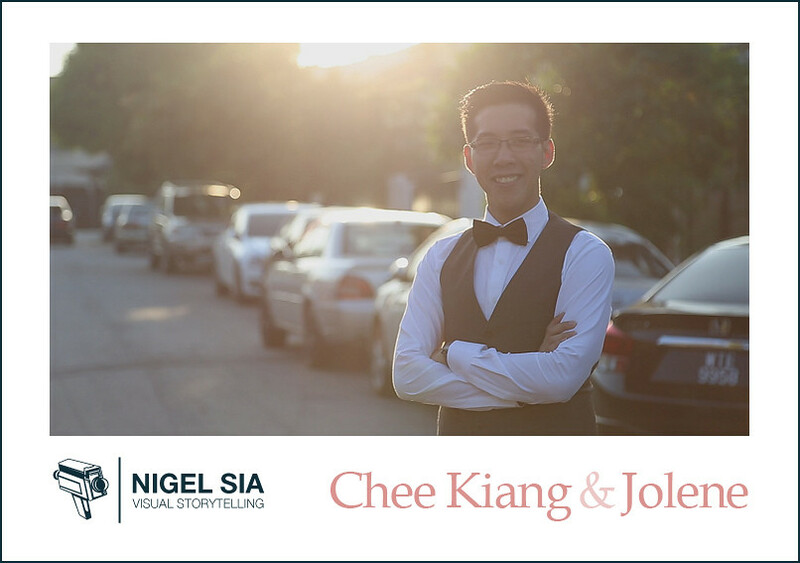 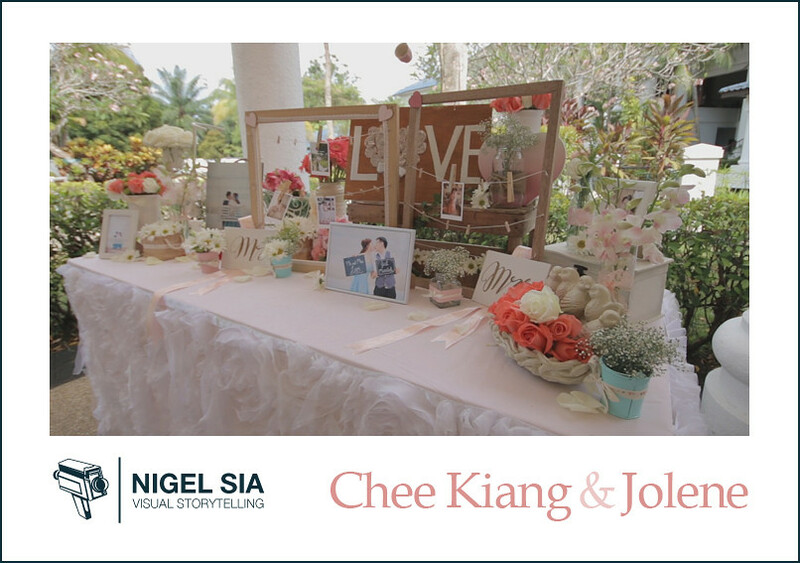 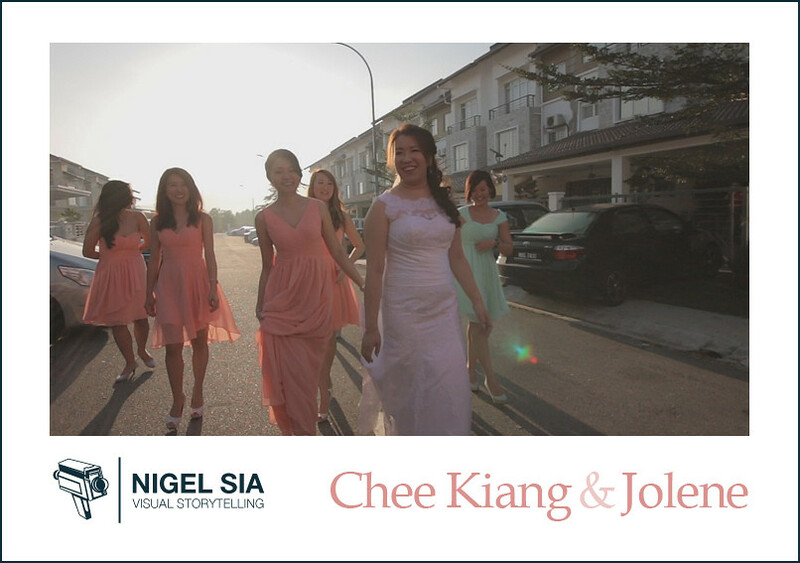 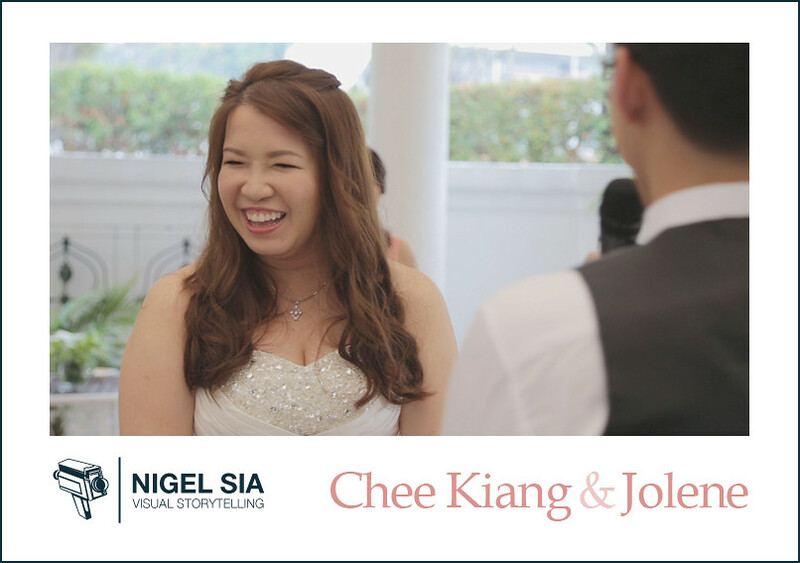 Thank you Jolene and Chee Kiang for having me and my team be a part of your special day. 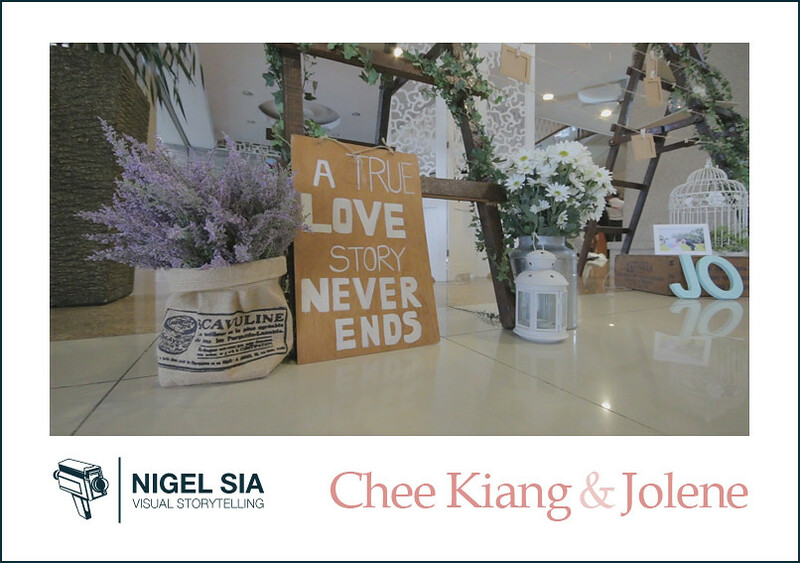 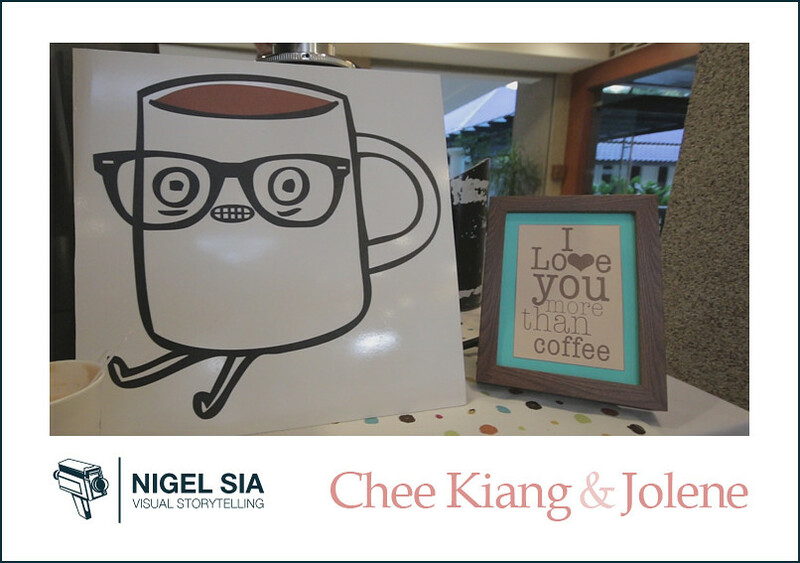 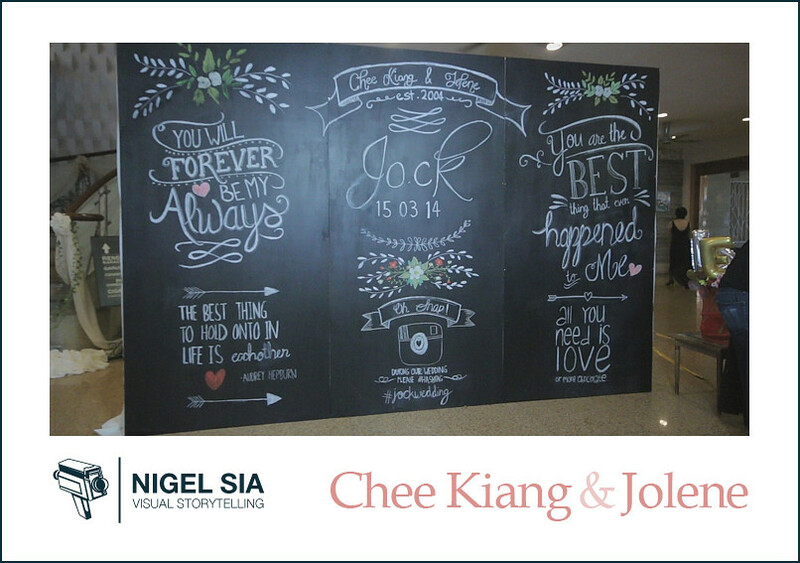 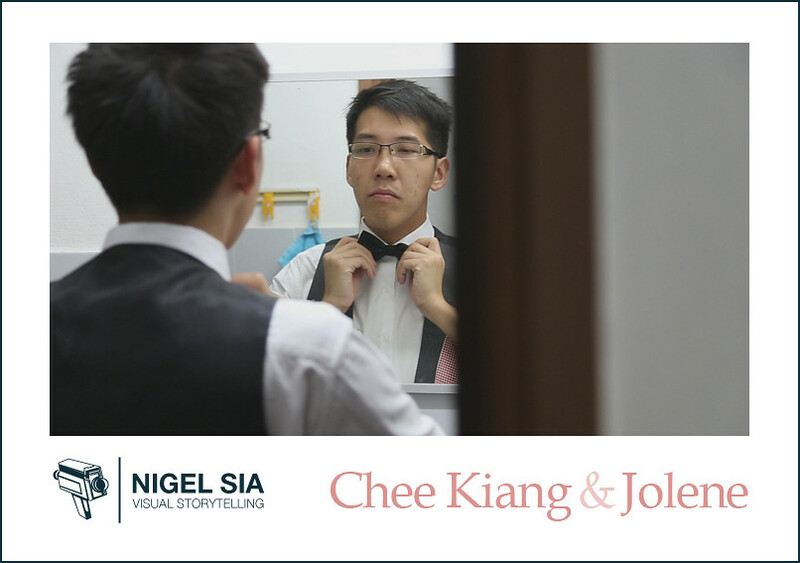 Chee Kiang and Jolene’s awesome hand-drawn backdrop (above). 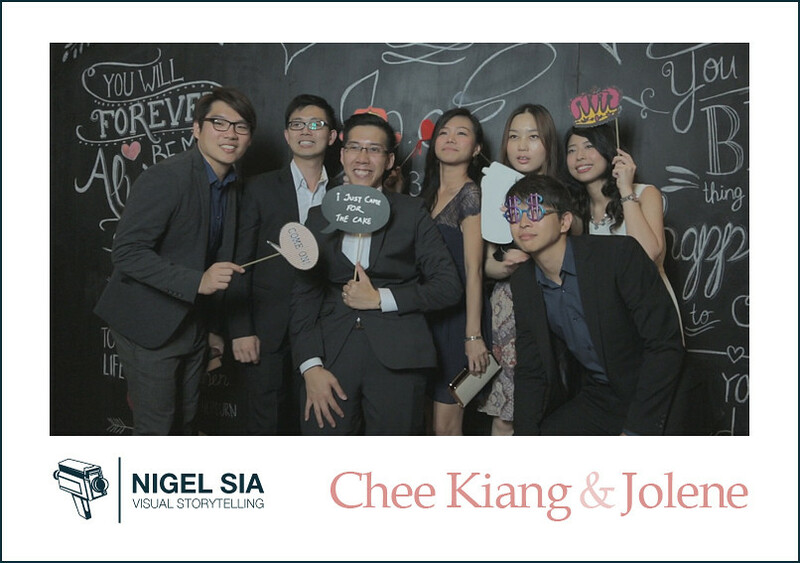 Click/tap here to see more photos from their photo booth!